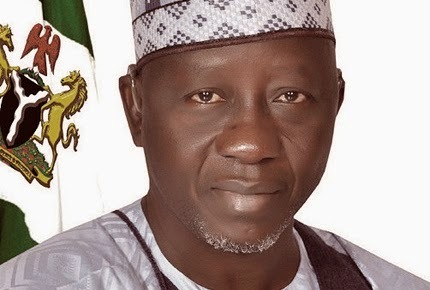 Nassarawa State House of Assembly members have commenced impeachment proceedings against the governor of the state, Umaru Al-Makura. At its plenary session this morning, the Speaker of the House, Ahmed Mohammed, directed its clerk, Ego Maikeffi to issue a 16-count charge impeachment notice, signed by 20 of the 24 lawmakers, to the governor for alleged gross misconduct, extra-budgetary expenses and misappropriation of funds. Nasarawa has 20 PDP, lawmakers and four APC, lawmakers. The governor is a member of the APC.